Chip’s practice offers our clients a comprehensive understanding of commercial real estate and corporate law, while specializing in federal and state telecommunications law. His goal in providing representation is to facilitate the achievement of his client’s objectives, while protecting their interests in a cost effective and efficient manner. 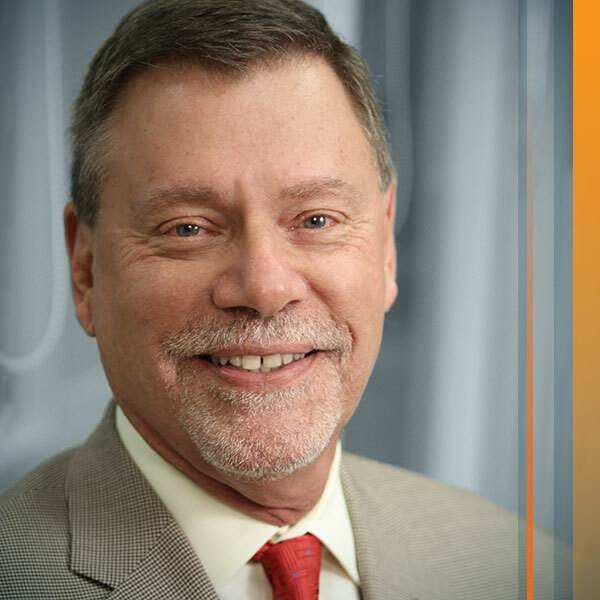 In connection with his communications practice, he has been instrumental in deploying thousands of miles of optical fiber communications networks nationwide. In addition, Chip has negotiated more than 200 franchise and right-of-way agreements with state and local governmental authorities, as well as with private landowners. Over the years, Chip has assisted numerous communications providers in accessing buildings, colocation facilities, telecommunications hotels and data centers. He has worked with clients on interconnection and traffic exchange agreements and negotiated and prepared contracts with commercial users of clients’ services. He assists large commercial users in obtaining communications services for their business needs. In this area, Chip’s experience includes the purchase and sale of many national communications networks. Chip advises owners and buyers through a wide variety of commercial real estate matters. These matters include the purchase, financing, development, construction and sale of multi-family developments, shopping centers, office buildings, warehouses, golf courses and undeveloped land. Chip has also negotiated tenant leases for over one million square feet of space. When he’s not practicing law, Chip enjoys spending time and travelling with his family. A lifelong outdoorsman, he also enjoys the nostalgia of collecting vintage cars. During a foray into publishing, Chip was a founder of a hunting and fishing magazine. Subsequently, the business grew to 32 titles and a circulation of approximately 1.5 million before it was sold. Member: State Bar of Georgia. State Bar of Arizona. State Bar of Tennessee. Federal Communications Bar Association.